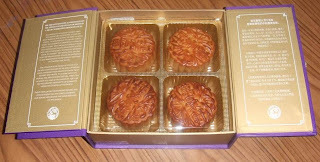 Bought two boxes of mooncakes for my family... Ok no, actually I was just looking for a reason to try em! 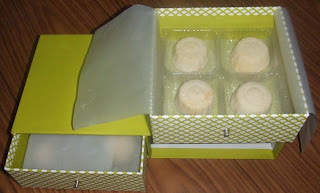 Snowy skin mini durian mooncakes from Majestic Restaurant! 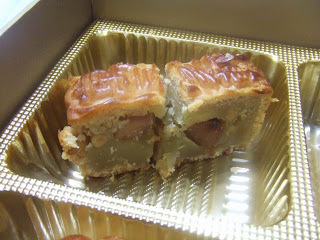 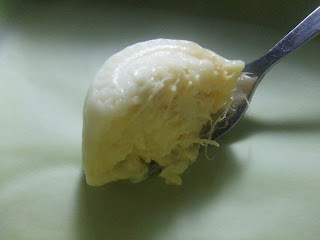 White lotus paste with macadamia from Marriott Hotel!